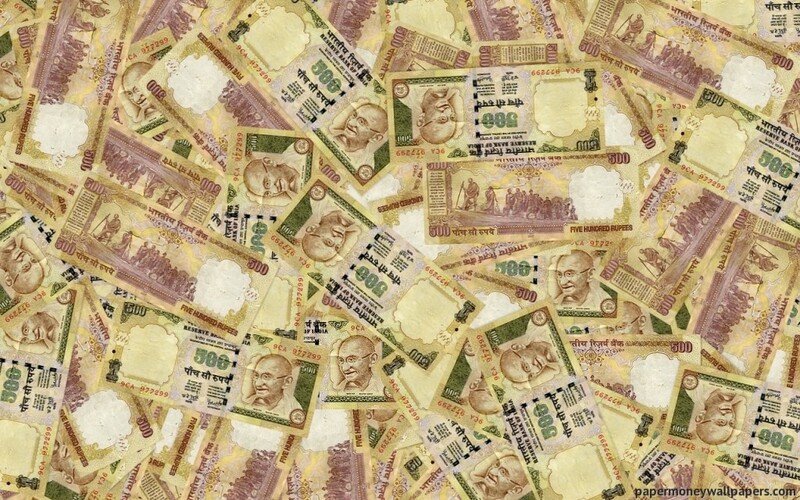 Over the last few weeks, the Indian rupee has seen considerable growth in the FOREX markets. At the recent reported highest, the rupee has seen a 0.4% increase, leaving it at 69.10 against the US dollar. As Indian companies continue to flourish and interact with global markets, it’s impossible to pinpoint any single reason why the rupee is doing so well in the FOREX markets. As experts keep their eye on the developments, there are plenty of factors for them to consider. One of the most prominent factors affecting the European and Asian FOREX markets – as well as every other global market at the moment – is the infamous Brexit. The tumultuous economic environment as the United Kingdom works to best sort out everything during the heavily political event has led many companies to cut away ties. Without being certain of what the future may be for the UK economy, many are hesitant to commit to any serious or long term economic interactions. This domino effect has been both beneficial and detrimental. In terms of its cause of increase to the rupee, many companies have switched to Indian ties to fill the void left by deals that have been terminated in the midst of Brexit. This increase in business is one of several factors bolstering the spending power of the Indian rupee. The rupee recently saw a weakening as a result of unstable crude oil prices. As oil prices have started to normalize and become stable, the rupee has started to increase as a response. Connect FX (https://www.connectfx.org/forex-brokers-lowest-spread) explains that just as the tumultuousness of Brexit has caused issue with markets, stability has caused an increase in various other markets. This is expected to continue to rise as long as stability continues. More and more companies are drawn into business within the FOREX markets as long as the bullish trend continues. That said, as stability is quite fragile in FOREX markets, one can’t be too certain. The US dollar has seen a drop on FOREX markets, especially when paired with the Indian rupee. As one of the largest FOREX traders, a drop in the US dollar has a sizable domino effect on the rest of the market. Multiple other pairings have turned bearish as a result of the dropping dollar as well. Along with India, the US dollar is currently bearish when paired with China, Japan, and several more FOREX markets. It can be incredibly difficult to predict trends for the FOREX markets, as the nudging of any currency has ramifications throughout the rest of the world. The Indian rupee is currently experiencing growth, but was seeing considerable dropping in the spending power of the rupee as recently as the beginning of March. As the outlook on other FOREX markets continue to be tumultuous, the rupee could be able to enjoy the bullish trend for weeks to come, but the future remains uncertain.